"Wow! That's a lot of hair products!" I know! I think so too. I do use them all but hear me out... And since this post is going to be VERY long, I have sectioned it up! 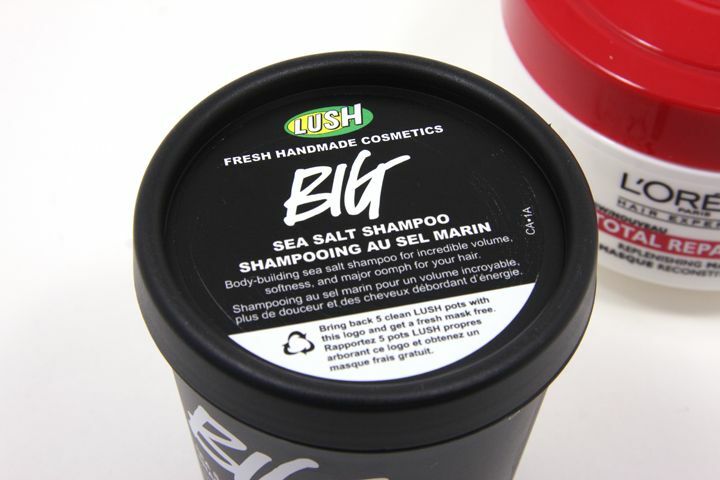 I used the LUSH Cosmetics BIG Shampoo every day. Yes, I know, you're not supposed to wash your hair every day but I just can't stand how greasy my hair would get. My hair gets greasy even at the end of the day even I just washed it 16 hours ago. It also smells too... yikes! I think after a whole day of work I deserve some refreshment by just shampooing my hair. You may think that this small tub might not worth the buck, but a little goes a long way because this lathers up crazy. I use about a little less than a quarter size amount and that's probably too much. 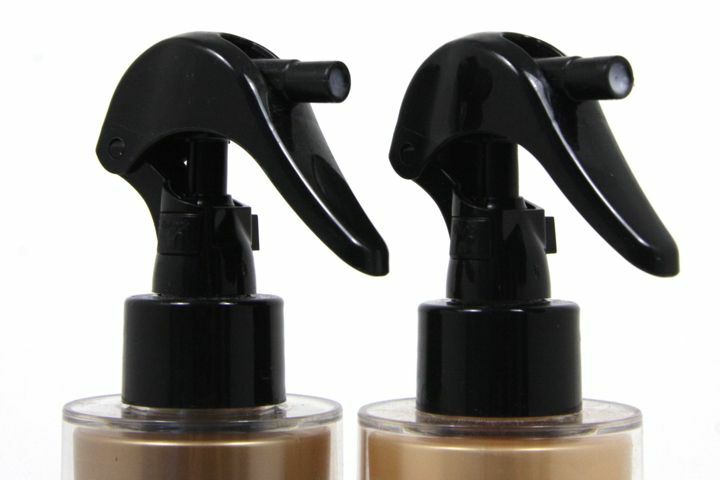 I massage the product on the scalp and bring the lather to the ends and then rinse it out thoroughly. 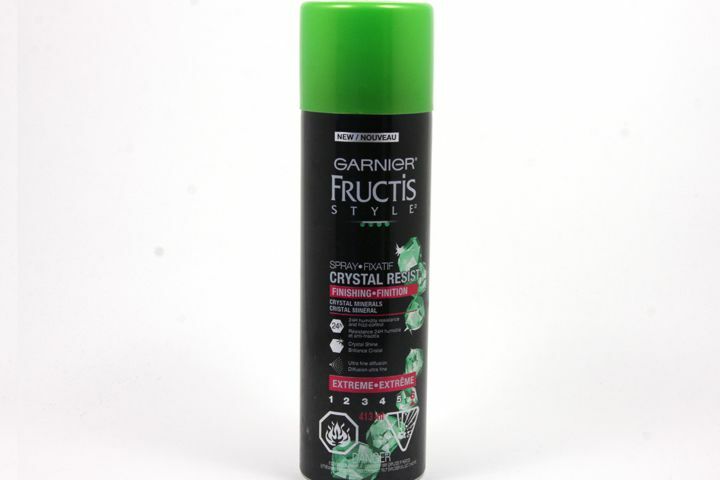 I especially like this one because it makes my hair squeeky clean and SHINY. My hair is not dull per se, but it gives it an extra lift. Literally! I do find my hair have more volume after using this shampoo. I don't think I have used something quite like this and I'm enjoying it! Since I do wash my hair so often, I make sure I do condition it as well. 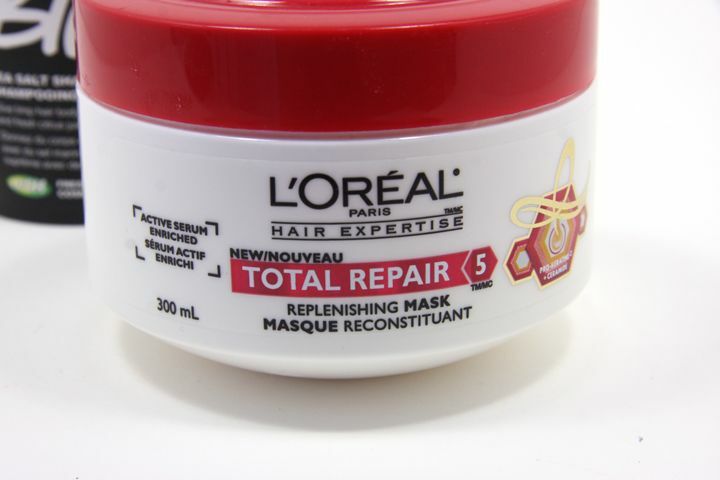 And my go to conditioner is the L'Oreal Paris Total Repair Replenishing Mask. I have had this for ages but I have never opened it. It is not until I coloured my hair that I decided to take it out from my cabinet and use it. My friend Jill from Batting a Lash had talked about using this as her conditioner before, so did Emily, so I gave it a shot. It makes my hair really soft, silky soft! They probably have changed their packaging since I acquired this one. (I don't even remember when!) I'm hoping that it works the same because I'm gonna need one when I run out. Once or twice a week, I would deep condition my hair. 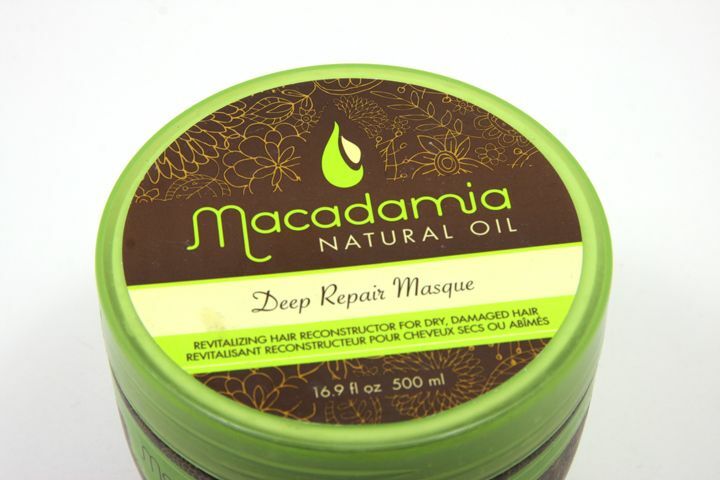 I have been quite loyal to the Macadamia Natural Oil Deep Repair Masque for quite a few years now. It's by far the best hair mask I've ever used. I would take a generous amount of and hand comb it through my hair. I leave it on for at least about 5-10 minutes, depending how impatient I am at the time, and rinse it off after. It makes my hair silky soft, easier to comb through, and, as a bonus, smell nice! The softness of the hair can last for a week! 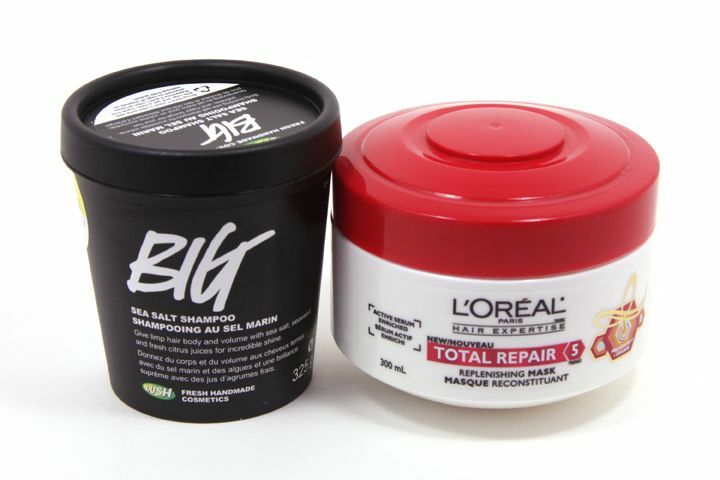 If I am feeling a bit lazy and still wants to deep condition my hair, I would go for the Aussie 3 Minute Miracle. This is a brand new tube that I got from Target in my last shopping trip to Buffalo and I haven't used it yet. They don't sell it in Canada unfortunately, but they cost me less than $3 in the US, which is totally awesome (#affordablehairtreatment? LOL). 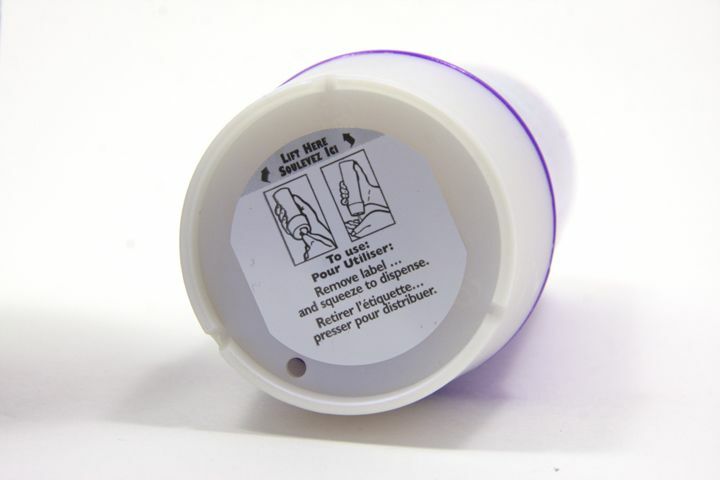 Note that you're supposed to peel off the sticker at the bottom and squeeze it out. I didn't know about this until I almost use up my last bottle LOL. 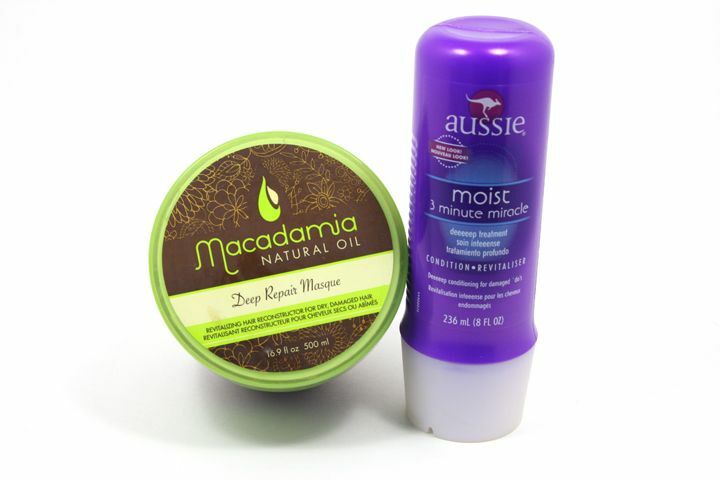 It also leaves my hair really soft but I don't think it has the longevity as the Macadamia Natural Oil hair mask. It does, however, a good enough job for it to last a few days. 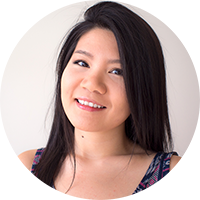 Aussie 3 Minute Miracle "how to squeeze out the products"
Everybody seems to be crazy about hair oils since the rise of Moroccan Oil, and that includes me. I have switched up my hair oil for quite a few times now. I used One 'n Only Argan Oil Treatment for 2-3 years and then I switched to the Macadamia Natural Oil Healing Oil Treatment for a bit. I'm still using it but in a different way - I use it in conjunction with my Deep Repair Masque. 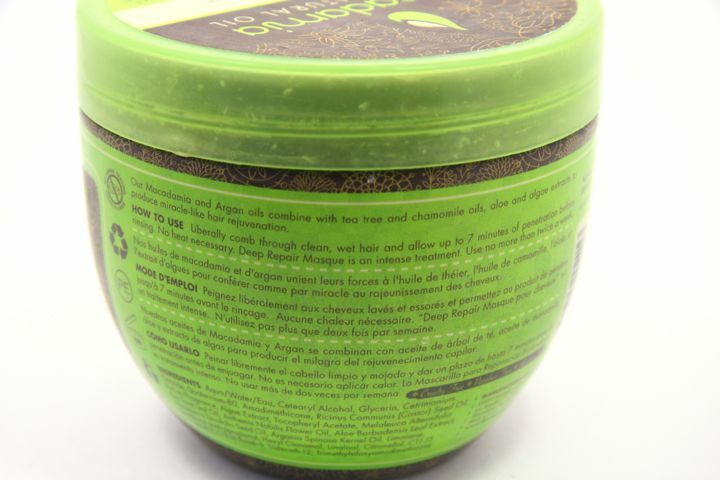 For an intense hair treatment, I would add some Healing Oil Treatment to the Deep Repair Masque, and apply the mixture the way I would if I were to use the hair mask alone. I find that it leaves my hair softest of all whenever I do so. On top of that, sometimes I still use the Healing Oil alone as a leave-in treatment if my hair could get some more help. It also has a heavy cologne scent, which strangely does not bother me when I am pretty sensitive to scents. For everyday use, though, I turn to the L'Oreal Paris Precious Oil in Nutri-Sleek*. 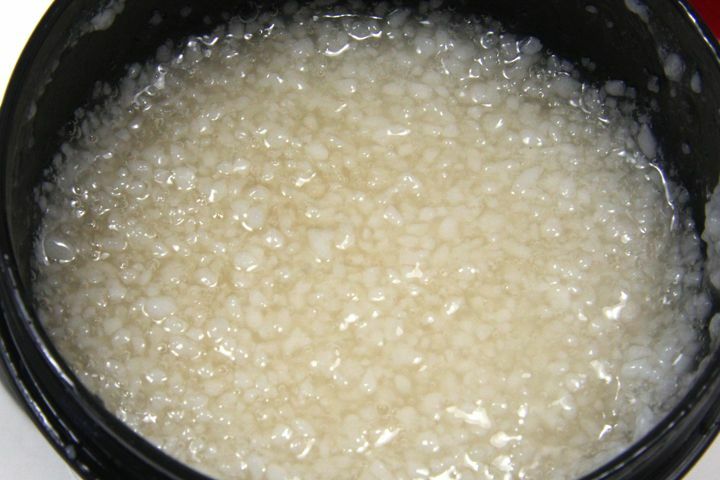 It is of a consistency that resembles other types of Argan oil, similar to extra virgin olive oil. It smells like, again, male cologne, but it's not as strong as the Macadamia one. 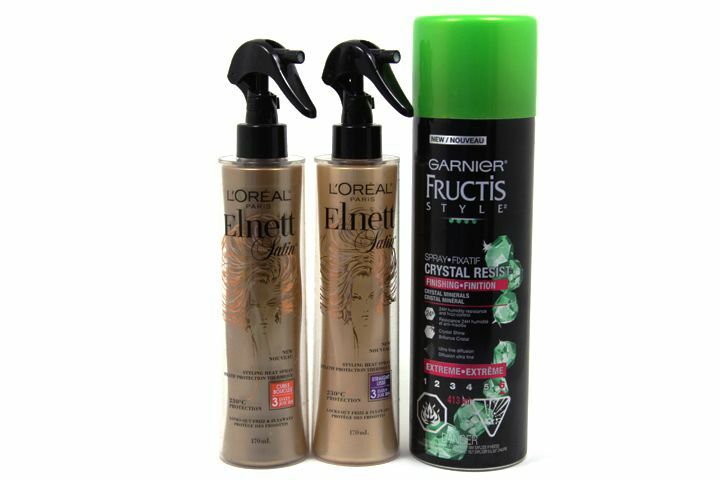 I use about two pumps each time, and I usually apply it after I towel dry my hair and then I will either air dry or blow dry my hair. I would also use it before any I use any heating tools on my hair. I also like to use it for when the ends of my hair are looking a bit dull, and give it an extra boost. 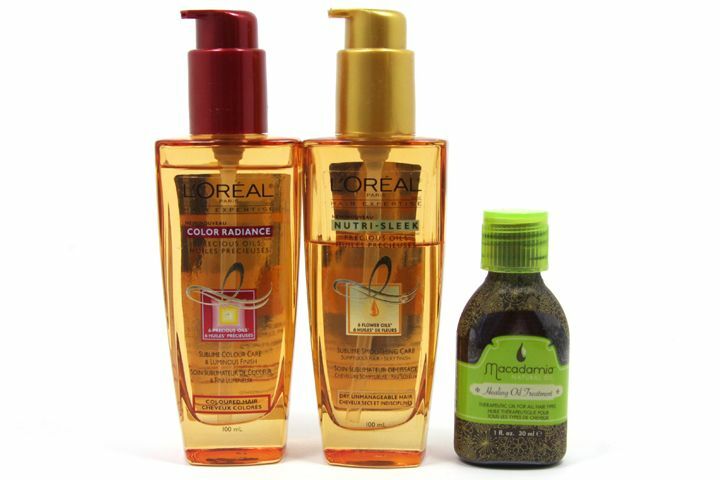 Lately, since I coloured my hair, I have also been using the Precious Oil in Color Radiance* on top of that. This one is much thinner than Nutri-Sleek, which is why I feel like it doesn't do much in terms of nourishing the hair (though I haven't actually use them separately, so I can't really comment on that). I'm using it to protect the colour of my hair. I don't know how it's working for me because I have only been using it for two weeks or so... so I'll update you guys once I know if it's working or not. I don't use a lot of styling products. 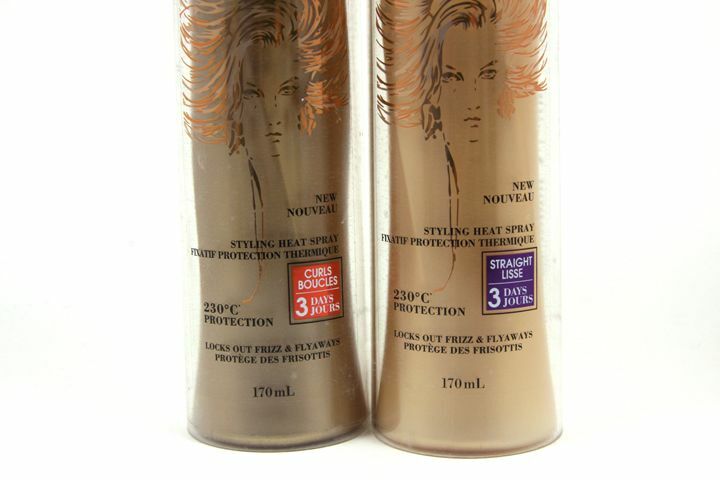 Heat protectants and hair sprays are all I need, heck, sometimes I don't even use hairspray. I actually don't like having the feeling of styling products on my hair. 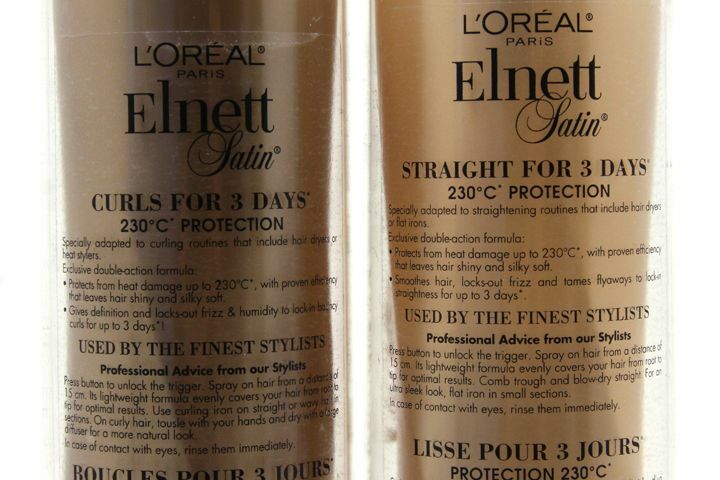 That's why the L'Oreal Paris Elnett Satin Styling Heat Sprays* are perfect for me! I first known about this back in August 2012. I heard it was going to be out soon at an event, but they kept pushing the release date. And now finally they were out! I got to try out the one for curls I got from the L'Oreal holiday party. I absolutely love it because not only does it protect my hair from heat, it also holds my curls quite well throughout the day. I have pin straight hair that looks like I have done those Japanese ion treatment (yes, I get a lot even from hair stylists), but the down side is that it doesn't hold curls. But with the heat spray for curls, my hair still looks curly the next day! I can't comment on the 3 days claim because I would never not wash my hair for that long. However, I liked it so much that I went out and purchase the one for straightening, which is the one that I reach for the most these days. I use it every single time I straighten/blow dry my hair. I find that the mist is even finer and less tacky than the one for curls. It might be psychological, but I do like the straight one a lot as well. 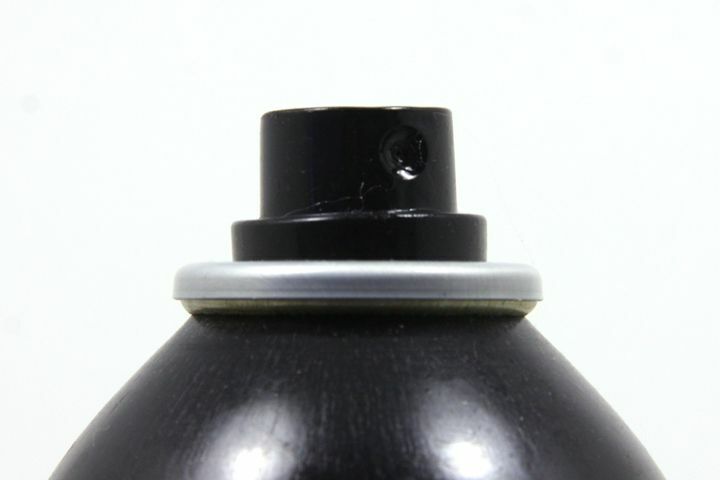 The scent of these Heat Sprays is also quite pleasant, but if you do not like scented anything, then it might not be your best choice because the scent does stay on. It's not pungent and it does not bother me at all, but I feel that it's noteworthy. 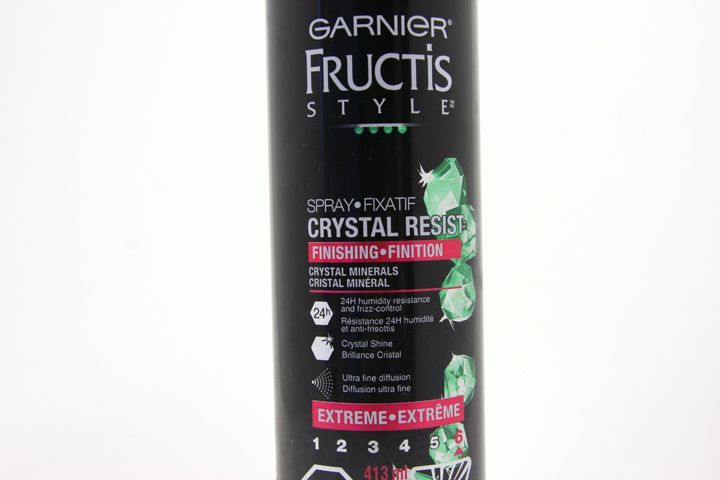 While I own several different hairspray, I have only been using the Garnier Fructis Style Crystal Resist Finishing Spray. I don't have anything special about it to say. It does a good job to hold the hair style but I mainly use it to tame the flyaways I get during colder months. I spray it on my narrow tooth comb and comb it through the top of my hair where I see flyaways. It does a really good job at that when I don't try to mess up my hair (I tend to run my fingers through my hair a lot). My boyfriend actually likes to use it as his finishing spray too. He feels that this adds some extra shine to his hair (ya... he's that kind of guy lol). Also, the scent in this spray is really nice. I keep talking about scents because, like I said, I am pretty sensitive to scents. For example, no matter how good the product is, I can't take It's a 10 Leave In Conditioner at all because of the smell =(. I know you're probably sick of hair products by now, but I have one more honourable mention — Wella Shimer Delight Shine Spray. I got this in one of my glossy box subscription. 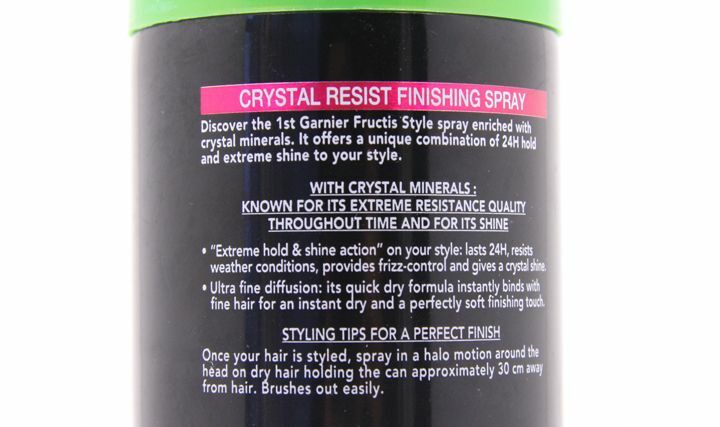 I love that it gives my hair a shiny finish. I haven't been reaching for this lately because I'm saving it. I still haven't seen it being sold any where I go (not that I actively search for it). Now since it's already half done, I'm saving it for special occasion only. If any of you know where I can get my hands on it, please let me know! So WOW, that was an incredibly long posts! It's probably the longest post I have ever written. I hope I didn't bore you. And thank you for sticking around till the end! Let me know what your favourite hair products are in the comments below. I might try out some of your recommendation when any of the above runs out! Until next time, take care (of your hair)! Disclaimer: Some of the products mentioned in this post were provided by PR representatives for review consideration (noted with asterisk). As always, all the opinions expressed here are my own and are in no way influenced by any advertiser, affiliate, public relations firm or brands. 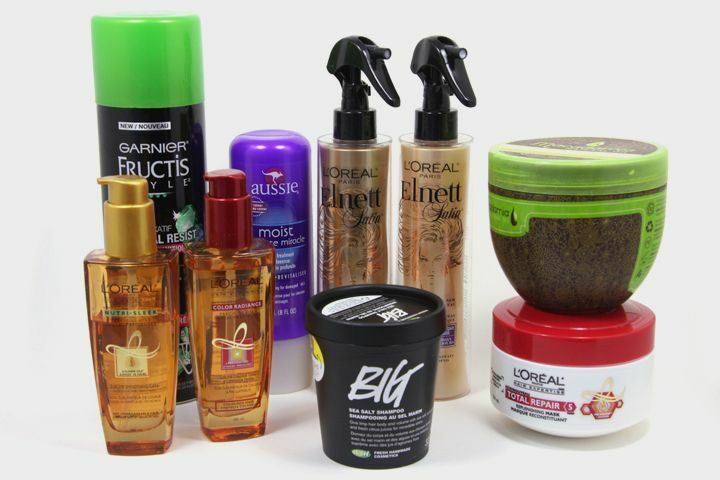 Wow!So many products for hair!I only use shampoo & conditioner! Ive heard amazing things about the oil! 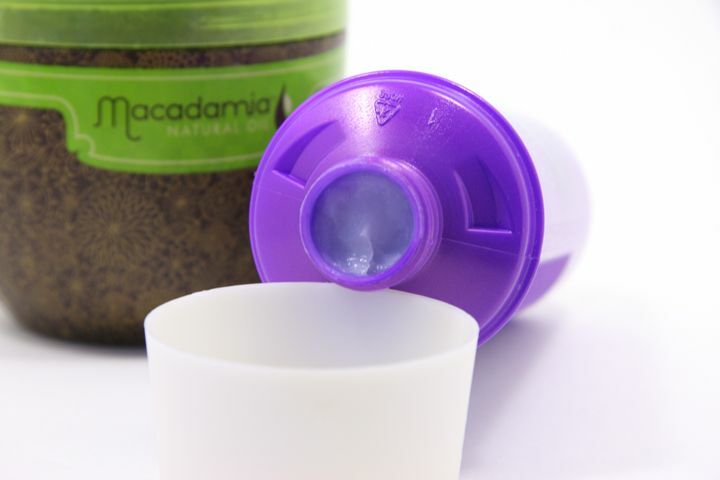 I've heard so much about the Macadamia Deep Repair Masque, but after seeing your review I think I'm finally going to try it out!